WOW. I’m so humbled by you all. 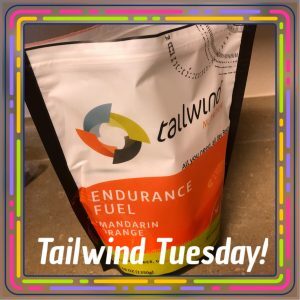 Within a few hours of posting the #TailwindTuesday on social media, we raised $255.00!! Our total is now at $2767.00! SOOO close to $3,000.00. You guys are so awesome. Thanks again for your support for St. Jude! This entry was posted in IRun4MarySue and tagged #cancersucks #IRun4MarySue, IRun4MarySue, Tailwind by Lynn Rush. Bookmark the permalink.